Kensington Hatcher, O.D. specializes in general optometry for adults and children. He provides comprehensive eye examinations and contact lens fittings. 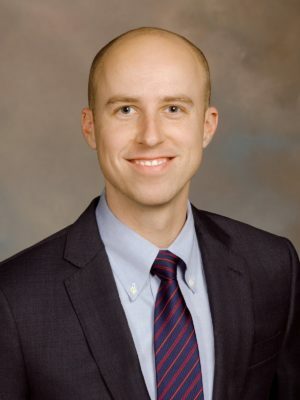 Dr. Hatcher completed his undergraduate studies at the University of Richmond and received his Doctorate of Optometry from the Illinois College of Optometry.